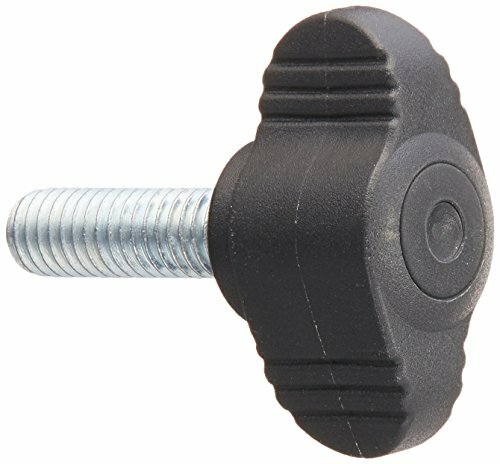 JW Winco's Wing screw with threaded stud. Maximum heat resistance of nylon plastic: 110 degree C (230 degree F). 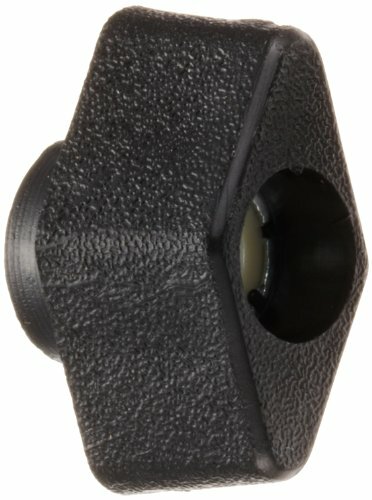 Wing Body: Matte black, glass filled nylon plastic; Threaded stud: 12L14 Zinc plated steel, molded in. RoHS Compliant. 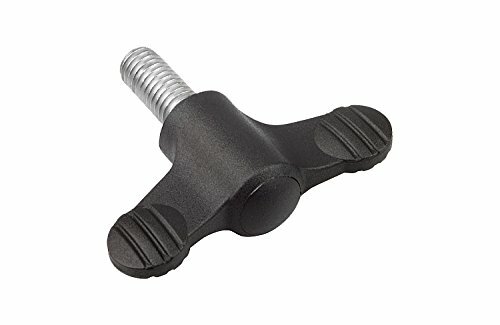 JW Winco's Wing screw with threaded stud. Where a greater torque is required GN 431 wing screws are a better solution than knurled screws. 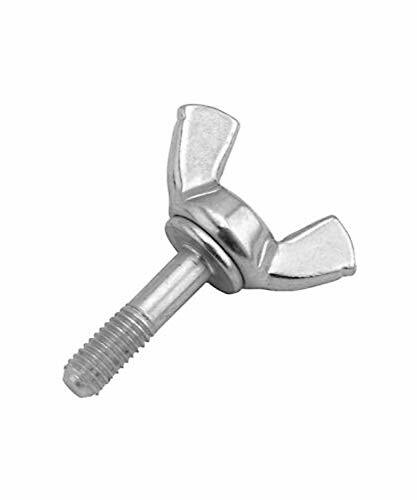 Wing screw head: American Standard 316 Series Stainless steel, powdered metal. Threaded stud: American Standard 304 Stainless steel. 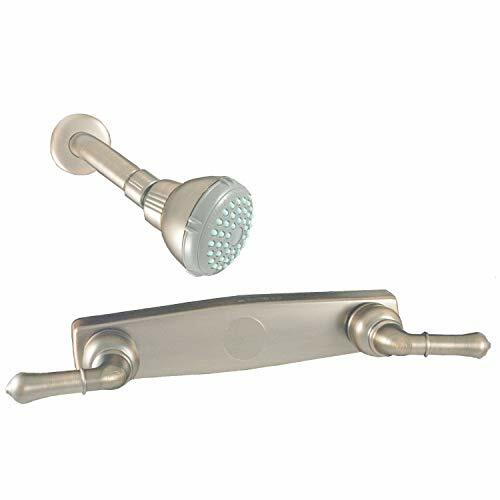 Cross pin: American Standard 301 Stainless steel. Threaded stud is pressed into wing head and is secured by a dowel pin. RoHS Compliant. 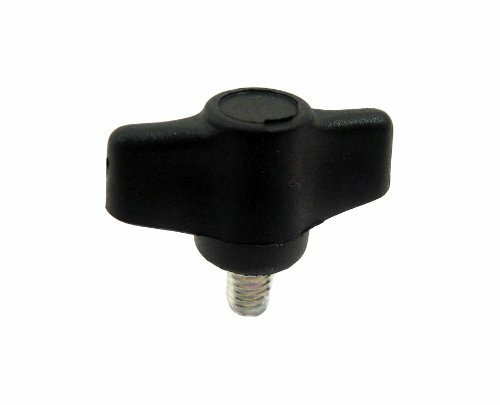 Head measures 30mm length by 10mm width by 12mm height. The modern design and hi-tech engineering of Novo Grip Wing Grips appeal offers perfect performance and ergonomic functionality. 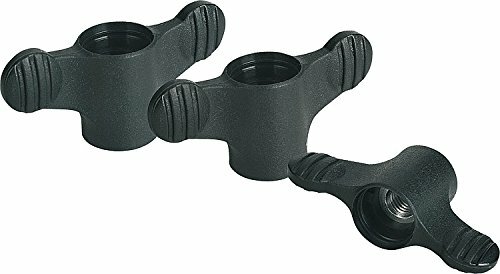 These Novo Grip Wing Grips will improve appearance and functionality of any application, increasing performance while offering a more comfortable grip. 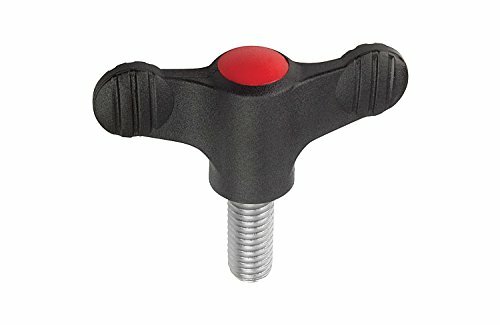 This unique and technically superior Novo Grip product, brings advanced ergonomic design, durability, strength, eye appeal and finger specific precision performance to any application. The perfect solution for high performance and precise gripping requirements in a mini space. 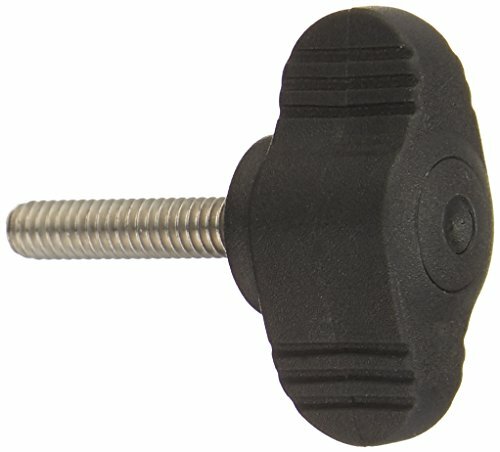 JW Winco's Threaded stud type wing screw. 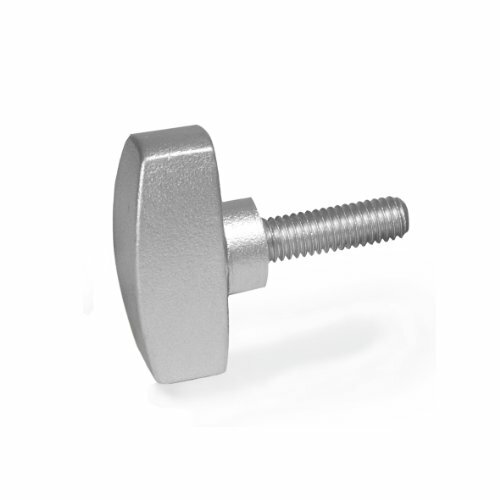 Where a greater torque is required GN 433 wing screws are a better solution than knurled nuts. 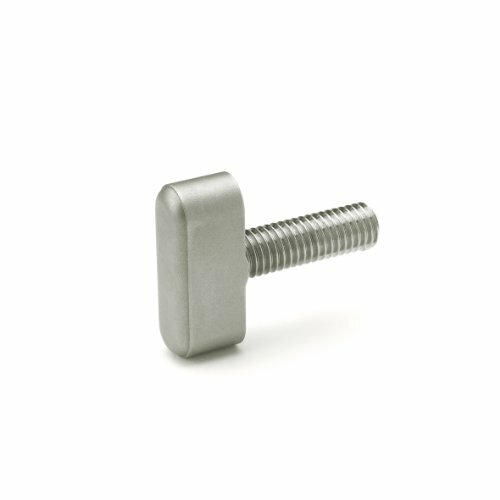 Wing screw: Stainless steel, European Standard No. 1.4308, precision cast, sandblasted, matte finish. RoHS Compliant. Head measures 26mm length by 11mm width by 10mm height. 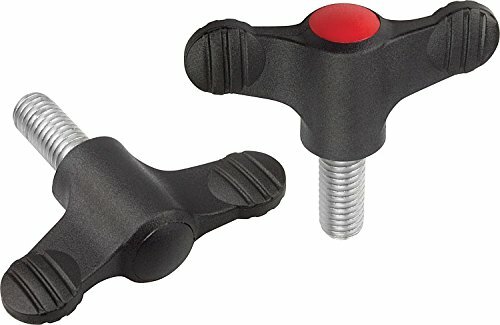 For many the modern Novo Grip Wing Grips represent the perfect constructive and technical solution for absolutely natural gripping. It enables more comfortable handling than ever before. 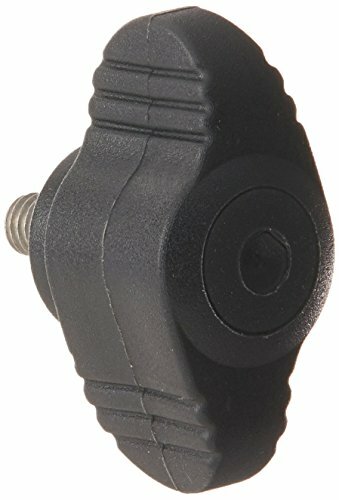 JW Winco's Wing screw with threaded stud. 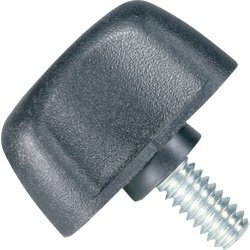 Wings screws expand the applications for economical clamping solutions. Maximum heat resistance of nylon plastic: 110 degree C (230 degree F). 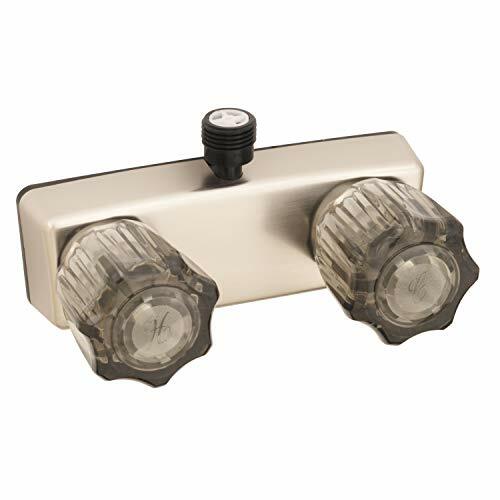 Wing body: Matte black, glass filled nylon plastic; Threaded stud: 12L14 Zinc plated steel, molded-in. RoHS Compliant.